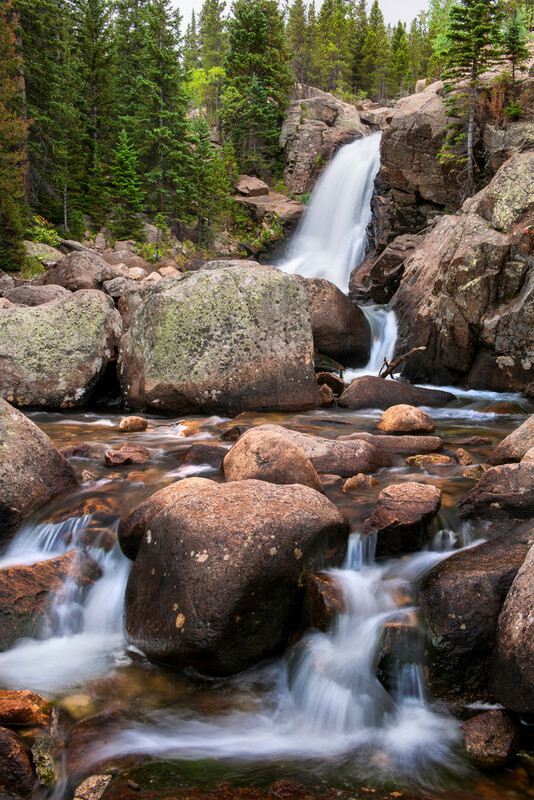 Located within Rocky Mountain National Park, Alberta Falls is an impressive feature and exceptionally beautiful. The 30' falls is within Glacier gorge, a scenic drainage that extends deep into the parks backcountry. 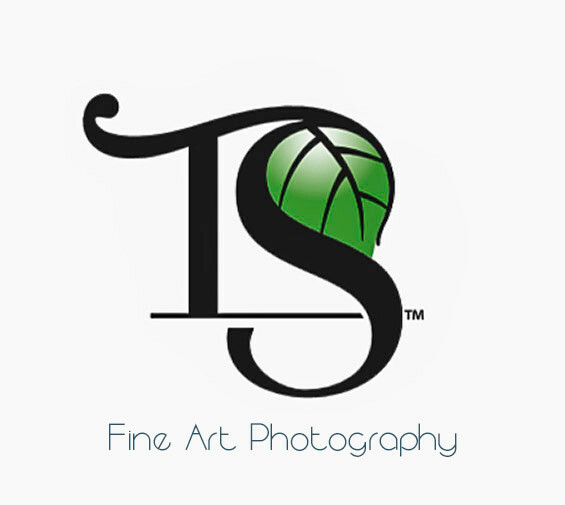 This is a highly detailed print, capable of made into 40x60" fine art presentations.